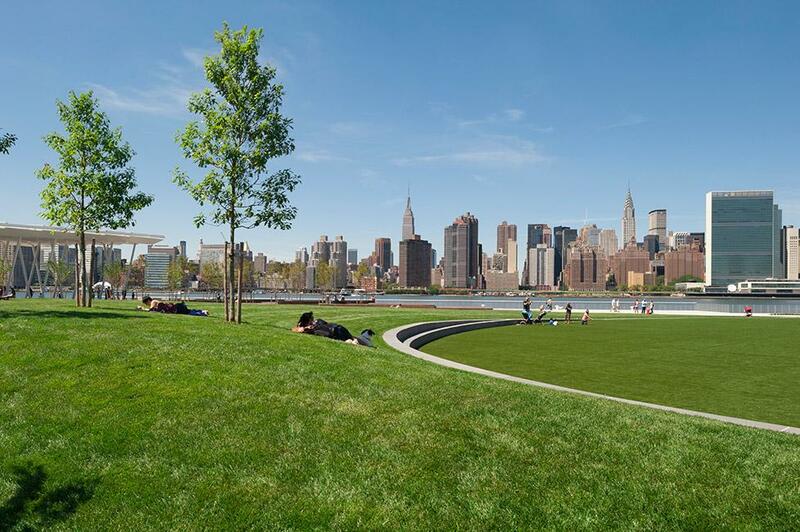 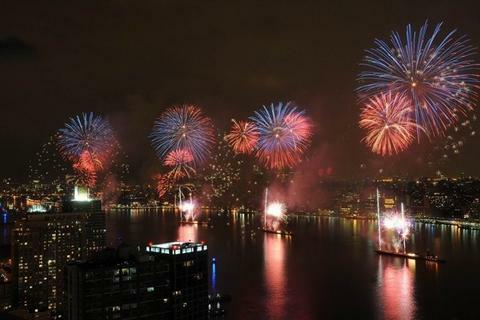 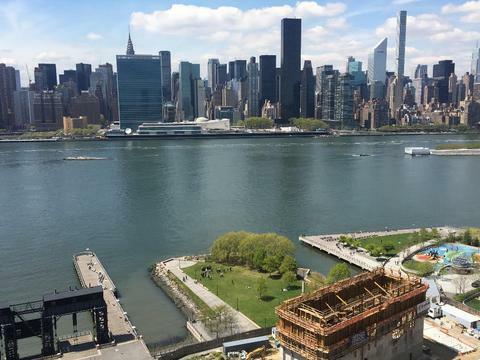 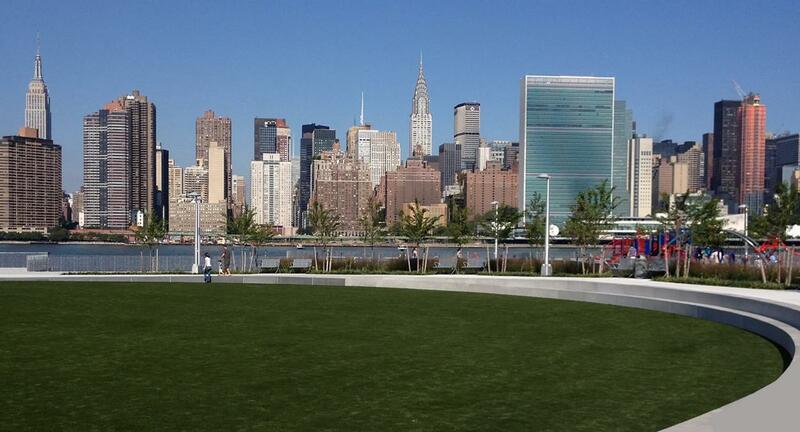 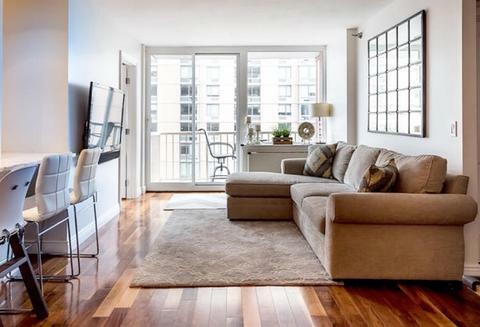 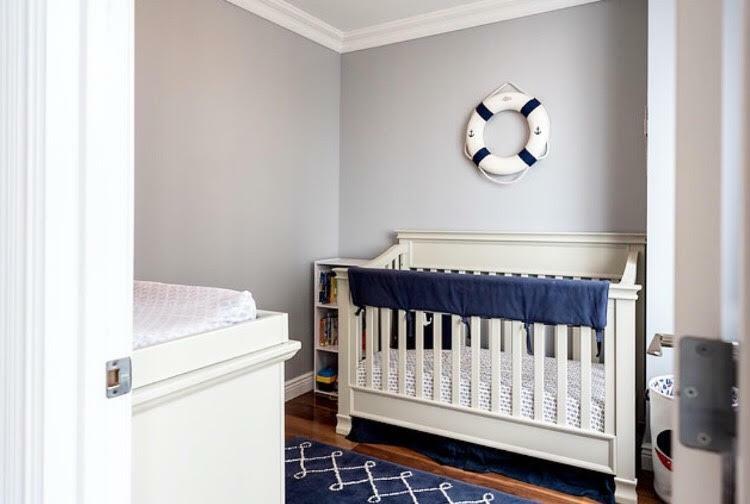 The Best Waterfront 2BR Opportunity in Long Island City! 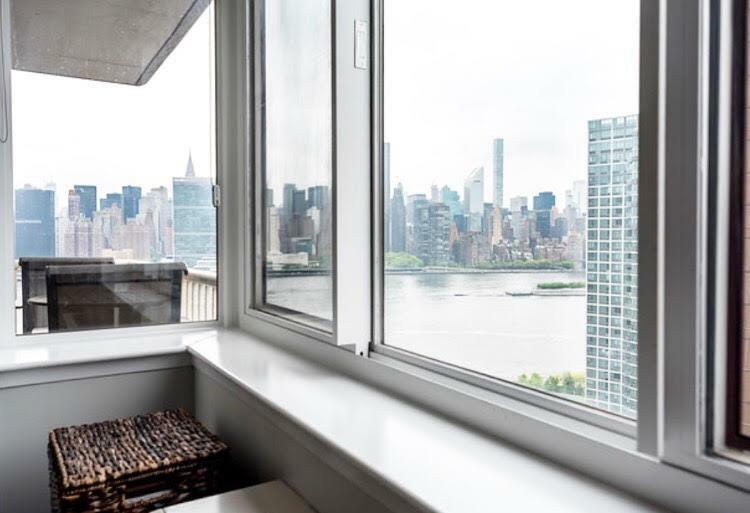 Picture yourself in this bright and beautiful 2BR/1BA waterfront unit with open layout and amazing city views. 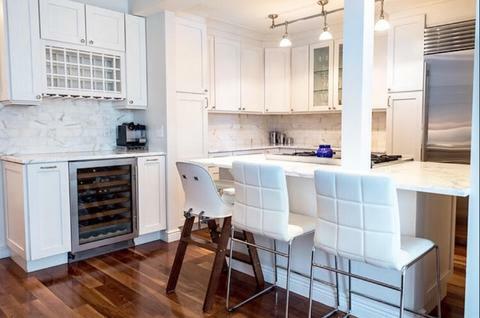 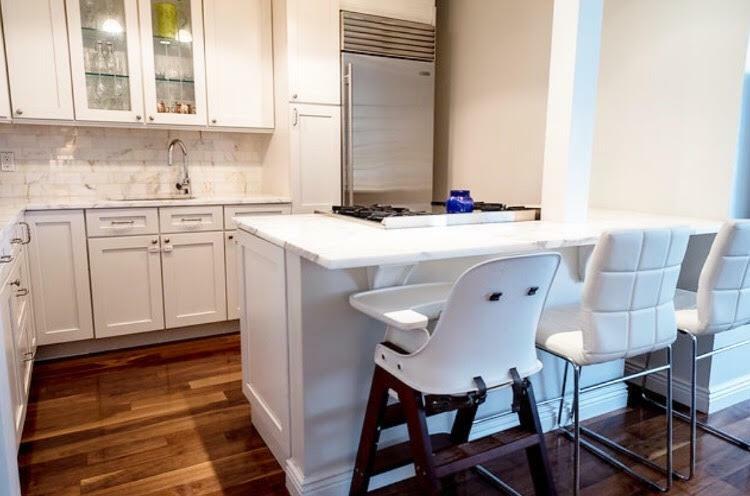 Enjoy your modern, completely renovated high-end finishes throughout, including chef's kitchen and private 40 Sq. Ft Balcony. 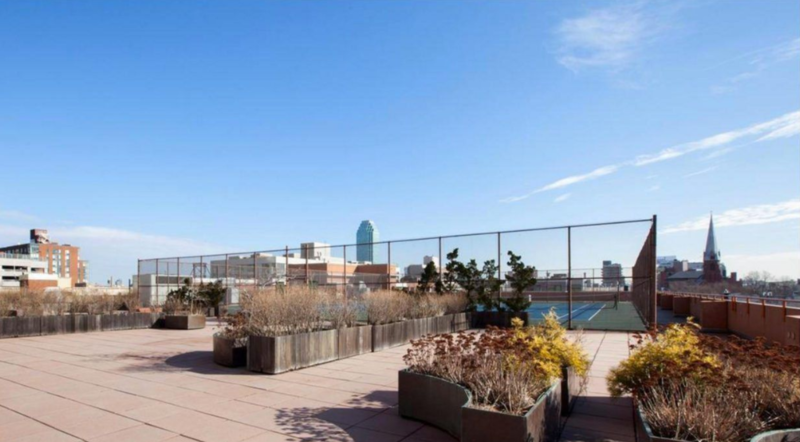 This home is great for entertaining and is located in one of the most sought-after neighborhoods in New York City. The convenience of Citylights is unmatched with just a 10-minute commute to Grand Central, 2 blocks from dozens of grocery stores bars and restaurants and Gantry State Park right at your doorstep. 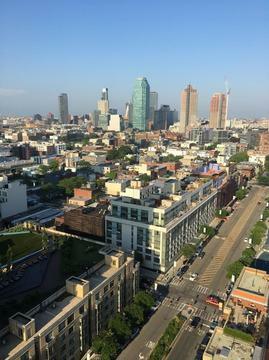 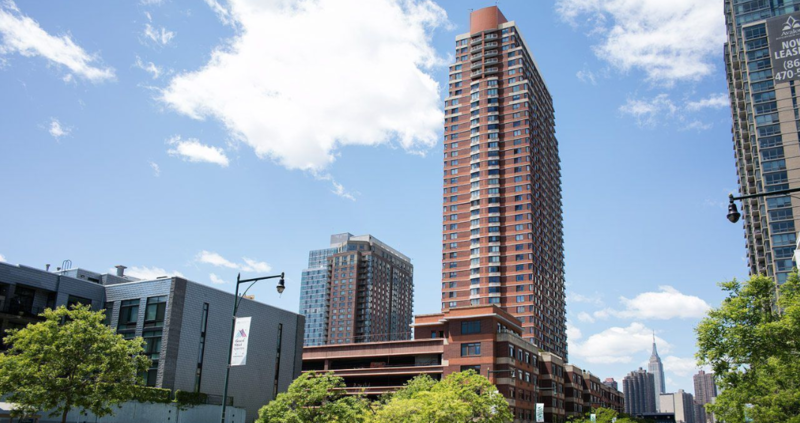 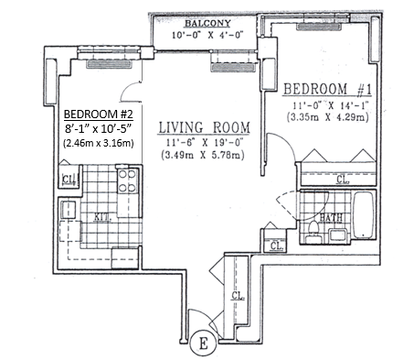 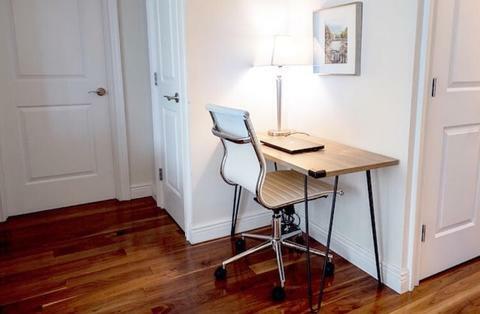 Don't miss out on the best 2BR opportunity in Long Island City! - LED under counter lighting. 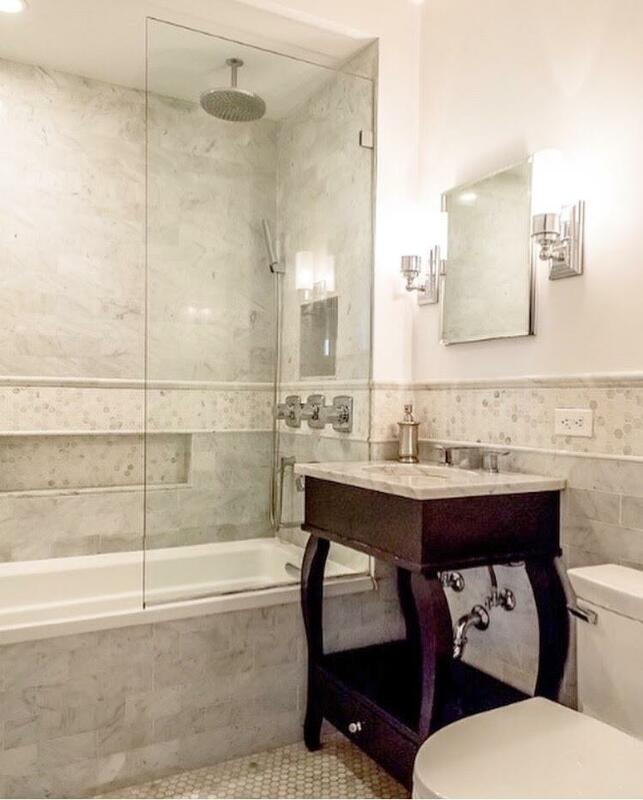 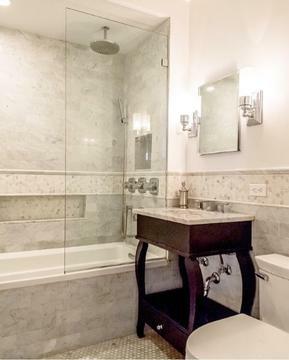 - Stunning bathroom feature Toto fixtures with temperature controlled deep soaking spa tub/rain shower/ beautiful mosaic tile flooring/ marble walls and tub surround/custom marble top vanity and lighting. - Architectural details include raised panel doors with nickel hardware/ crown and base molding. 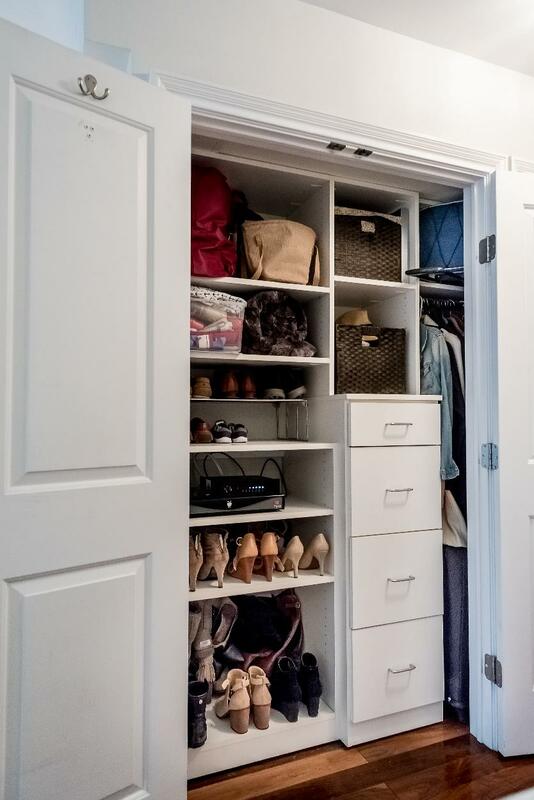 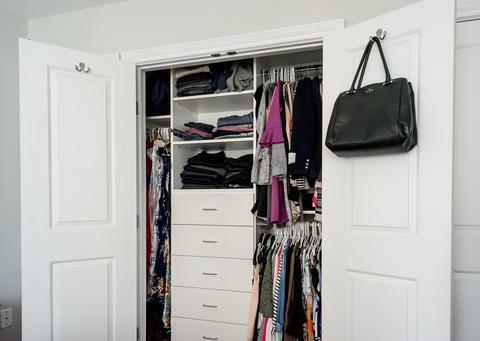 Custom multi-functional built closets to handle your every storage need. 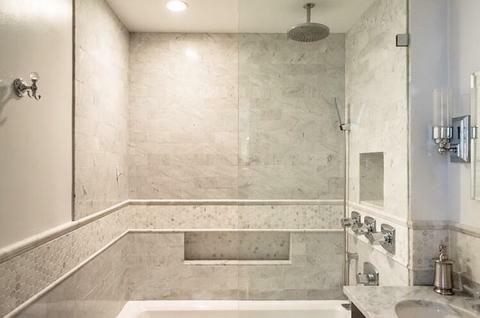 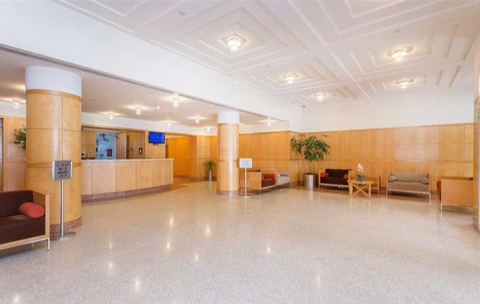 - Terrific amenities including 24/7 doorman and 24/7 gym with weights, sauna and yoga room as well as a large roof deck with 2 tennis courts, bike room and 5 level parking garage. 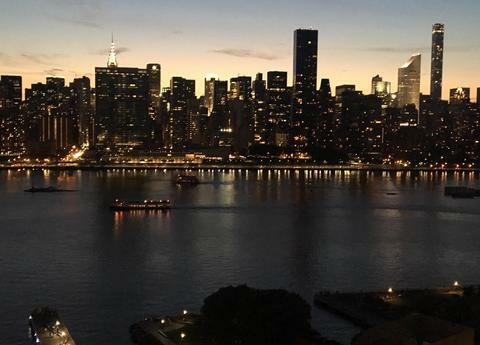 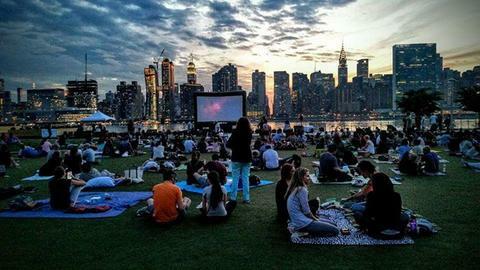 CITYLIGHTS - Long Island City's premier waterfront luxury hi-rise. 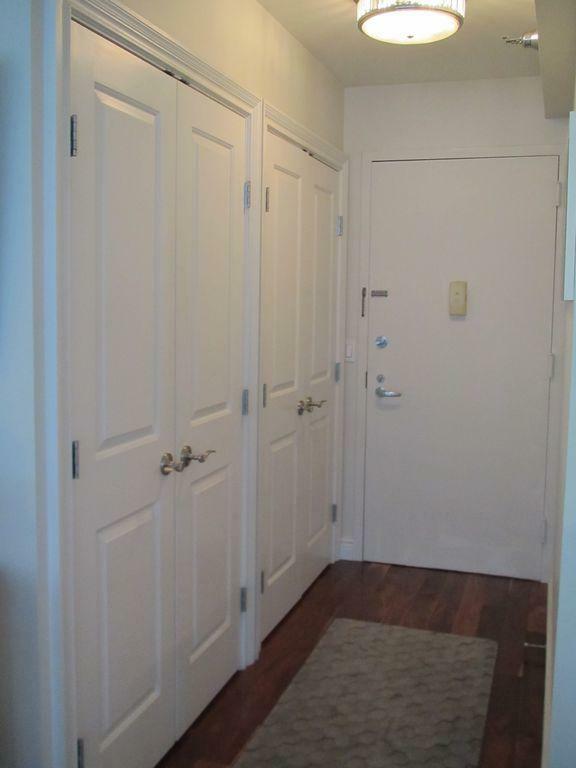 PET-FRIENDLY, No Board Interview. 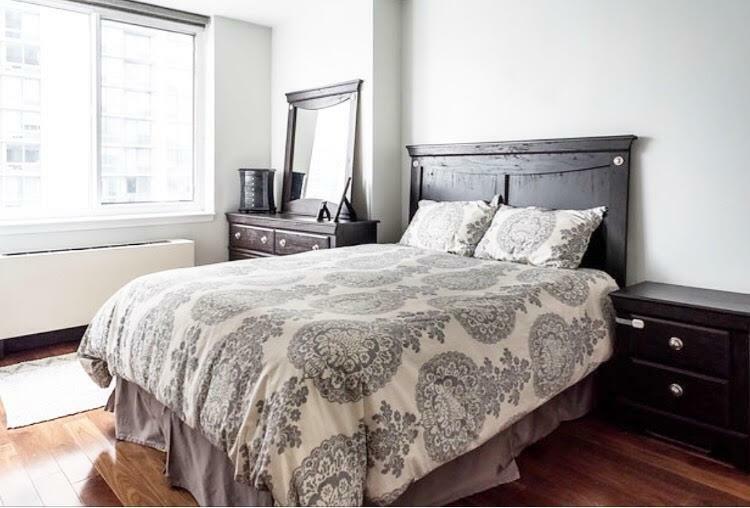 You'll love living at CITYLIGHTS! 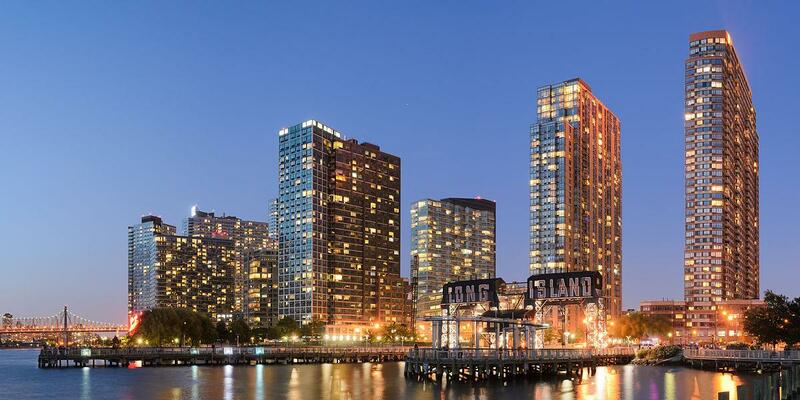 Citylights, Long Island Citys first luxury high-rise residence in Citylights was designed by famed Argentine-American architect Cesar Pelli. This Condop has NO BOARD INTERVIEW required. 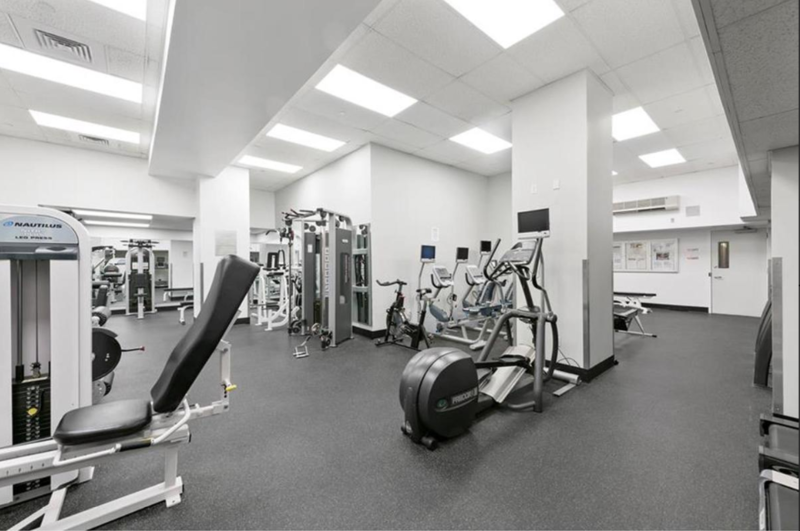 The building comes with amenities galore, including a staffed, fully-equipped free gym, weight room, yoga/workout studio, saunas, showers and lockers, outdoor tennis court, a meeting room, bike storage, a 24/7 concierge and a five-level indoor garage (residents enjoy a reduced rate as low as $149.00/mo). 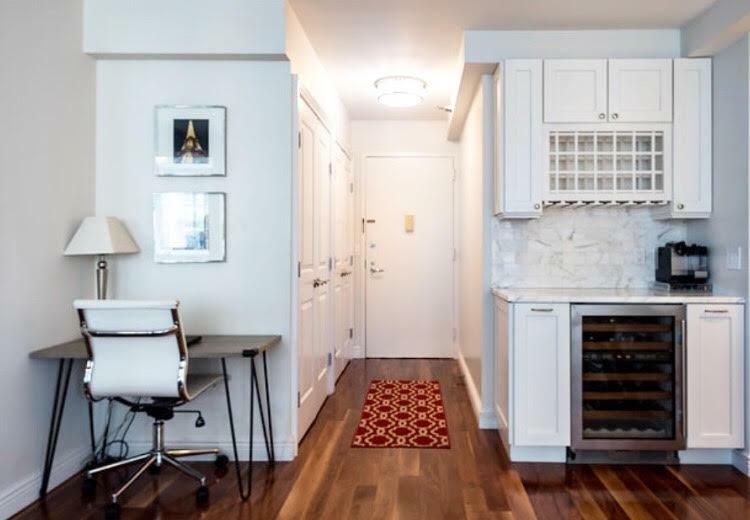 Move in and you'll join a vibrant neighborhood, with shops, restaurants, attractions, and direct access to beautiful Gantry State and Hunters Point South Parks. 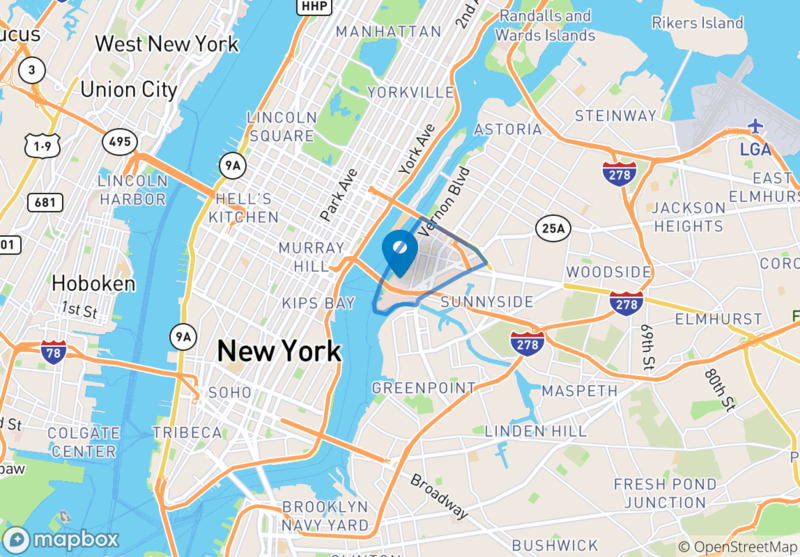 Minutes to Manhattan; this is one of New Yorks most exciting neighborhoods with an easy walk to the Vernon Boulevard-Jackson Avenue 7 Train Subway with easy access to, M, G, and N, Watertaxi ferry service to Manhattan and easy access to Long Island Expressway (495 LIE) and BQE. Trendy restaurants including the Michelin-rated M. Wells Steakhouse and Casa Enrique; Sushi Daizen; Maiella; Crabhouse; popular Yoga Room, LIC Kids Gymnastics, I Love Kickboxing, spin, and fitness studio; shops, day spas and more.